Formed in 2006,Defined as a Hard Rock/ Metal band, Three Left is a 4 piece group that hails from Southeastern,Wi! 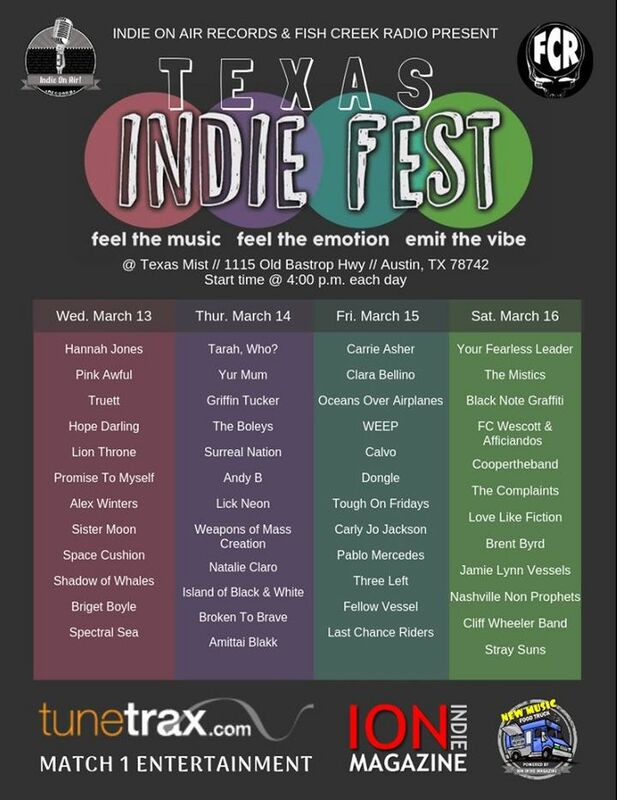 Next Friday night we will be in Austin Texas to play our first Texas Indie Fest! Come one, come all, to this ALL AGES Free concert! They rocked it right outta the park n it was a blast!! !